For the last few months we’ve been plotting and planning all sorts of improvements at The Bun, one of which has finally come to fruition. 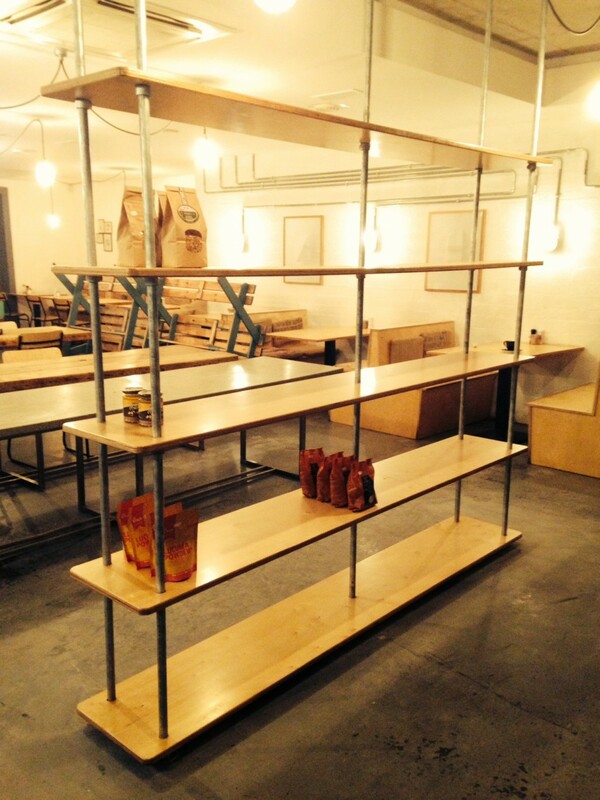 Behold our awesome new shelves, courtesy of the lovely Will from Living Decks! Now we can bring you even more amazing products from across Ireland and around the world. This won’t be the last of our little home improvement projects so watch this space!